Milwaukee homicide detective Ellie MacIntosh's bizarre case takes gruesome to a new level—and is eerily and frustratingly familiar. She has seen the signature work of the killer before, but cannot connect the victims. There isn't a single suspect in sight, but at least the case gives Ellie something to focus on instead of her chaotic personal life. 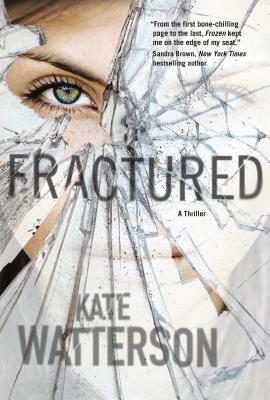 Kate Watterson grew up on a steady diet of mystery/suspense novels. If it involves murder and intrigue, she is bound to be hooked. Kate also writes award-winning historical novels as Emma Wildes. She lives in rural Indiana with her husband, three children, and a temperamental cat named Poot. She is the author of Frozen, Charred and Buried.